Daring to dream you can create a small garden in a tiny space? Well, after scouring through pictures of countless little gardens, we believe it's entirely possible to create a small garden in every home. 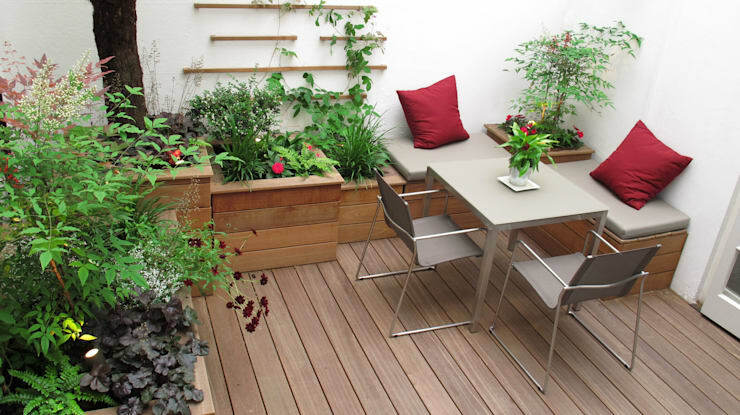 In fact, limited space may actually be a good thing— it often forces a gardener to start thinking about incorporating the upper half of the space into the garden design. The secret to making any garden design work is creating a sense of abundance. This can be done in the smallest of spaces once you start thinking about building up levels and creating some kind of canopy. 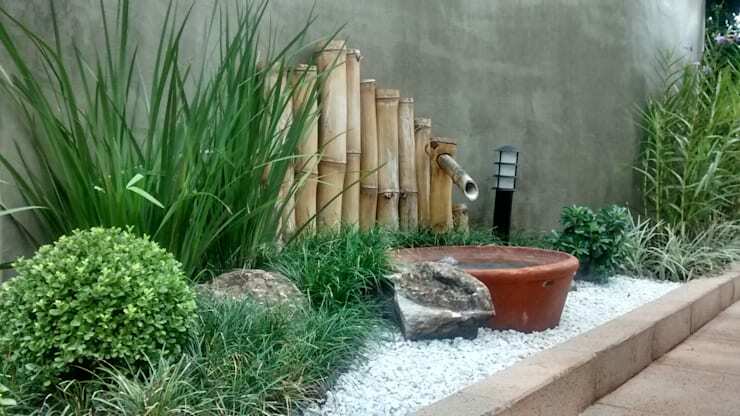 Of course, it could also be as simple as creating a little Japanese garden. So get ready to be inspired, and come check out some of our favourite small gardens! This tiny little Japanese garden is super cute. Something like this could easily be recreated in just a single metre. The key elements to consider are the variety of lines, textures and shapes on show. This gives the tiny garden that all-important sense of lush abundance. 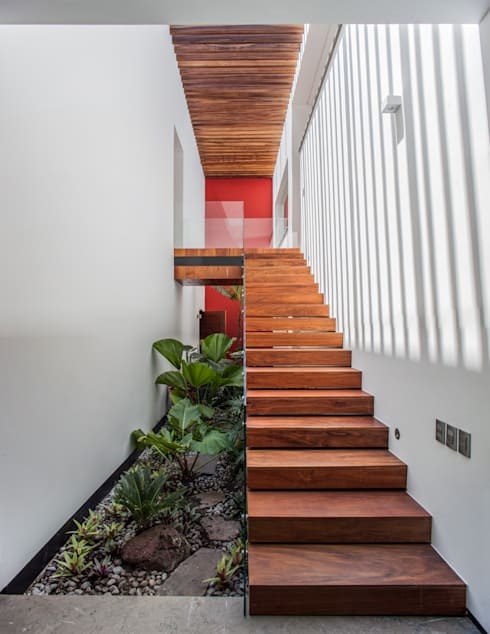 The ceiling can be beautifully utilised to create a hanging garden. Of course, it helps to hang the plants out of the way so you don't bump into them! If you have the opportunity, try and hang each plant at a slightly different level for variation. 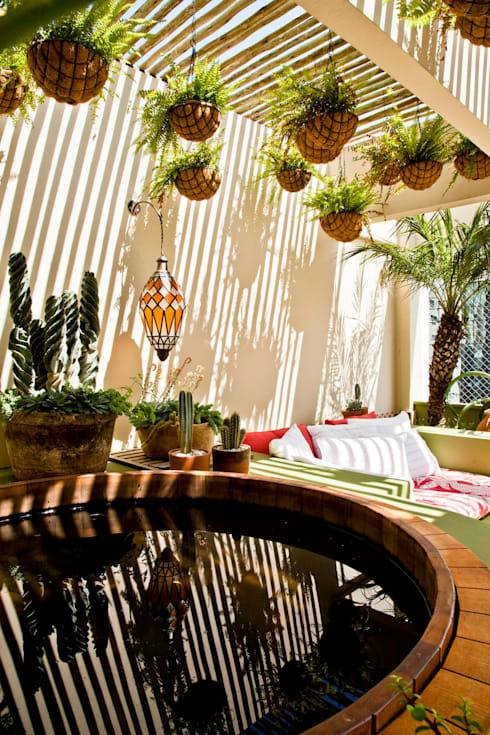 If you want to create an indoor garden, consider using that area behind the back of the seating. This always looks fabulous with tall plants. 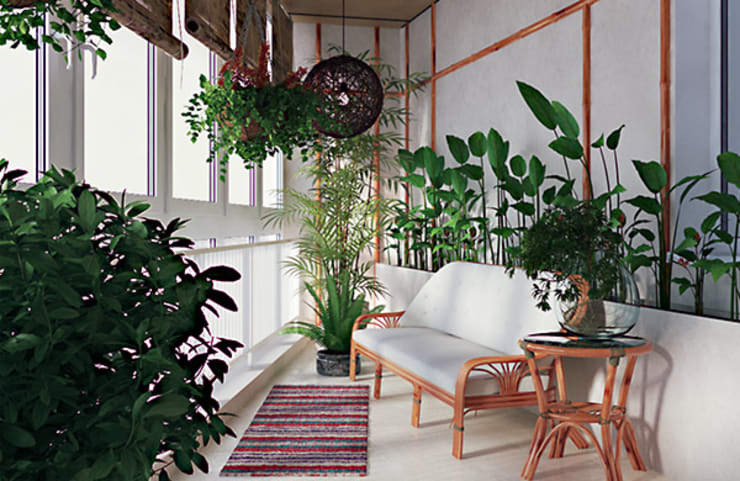 For variety, install a series of potted plants at varying levels in the room. 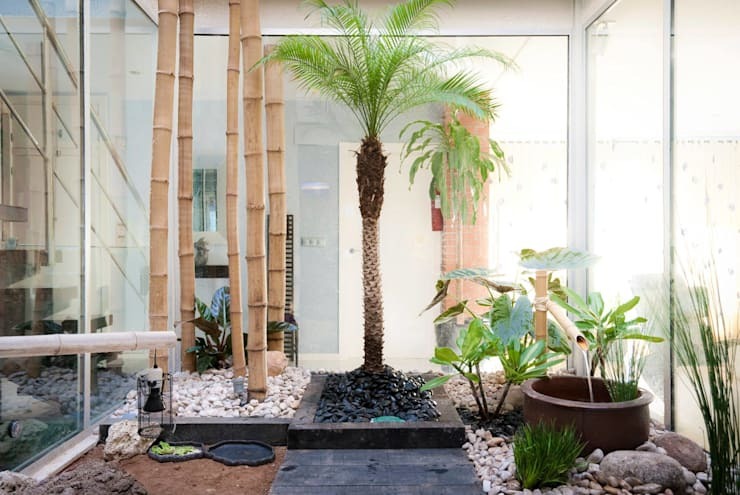 This Zen garden has an impressive presence in a relatively tiny about of space. The secret to this garden is the careful selection of greenery. Most of the plants have tall stems or trunks with foliage that sprouts quite high above eye level. Here we have another Japanese garden that shows the power of combining a careful selection of plants with varying heights. 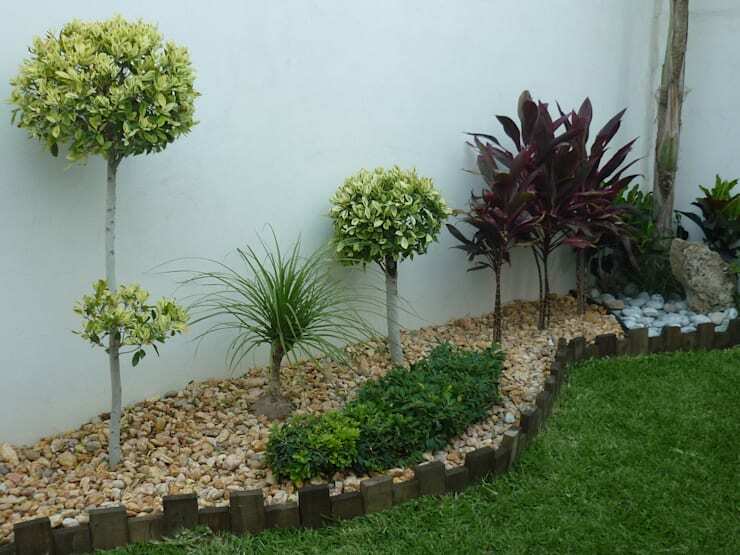 A small garden can easily look like one little mass of bushes, so pay attention to creating a sense of scale as you would in any other part of the home. 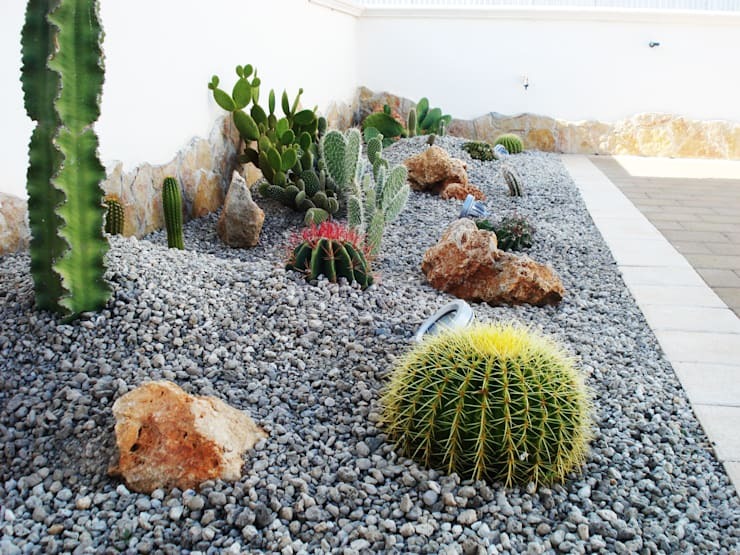 Cactus plants are awesome for little gardens because they don't require much water. This means there are few issues with drainage and it's easy to install them in tiny or out of the way spaces. They also look really pretty when they flower. 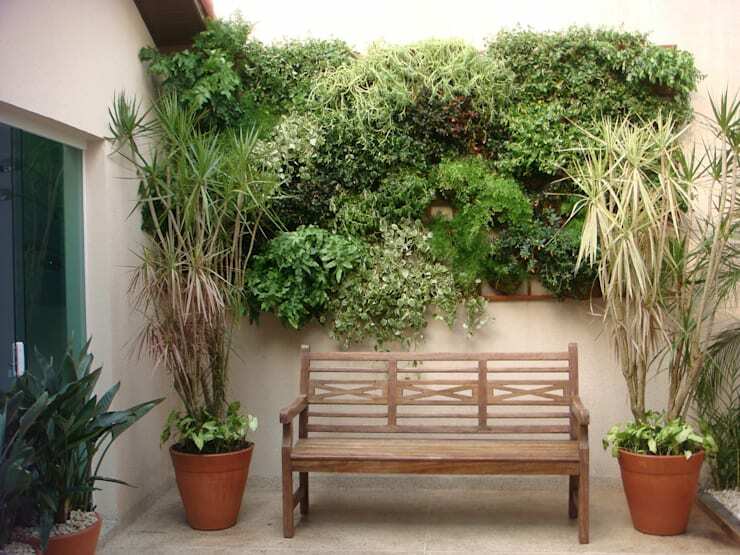 No article on small gardens is complete without a classic wall garden. This kind of thing could easily be created on a temporary structure as seen in this terrace. Just grab a combination of plants and hang them really close together. Planter boxes are good because they raise the garden bed and help avoid the strain of bending over to tend to the plants. They also help bring the garden a little closer to the eye line so the greenery doesn't get lost amid the garden furniture. 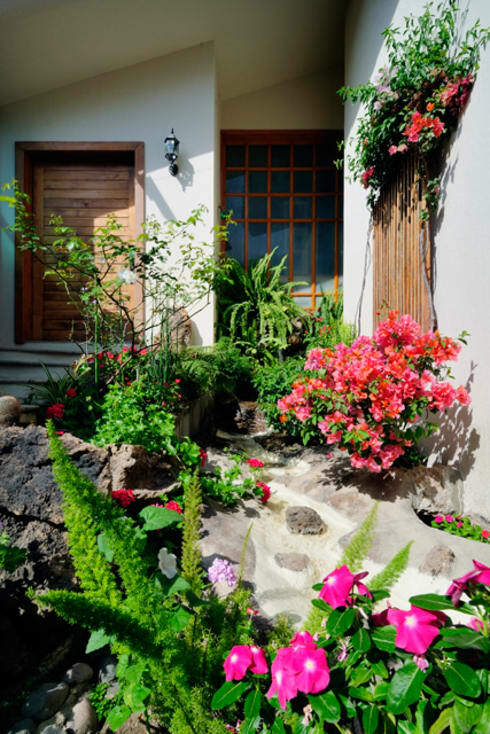 This little stone garden is perfect for a small space. Something like this would look absolutely fabulous if the wall was a hot magenta or deep ochre orange. Don't forget that a little garden can be created with just a collection of pot plants. 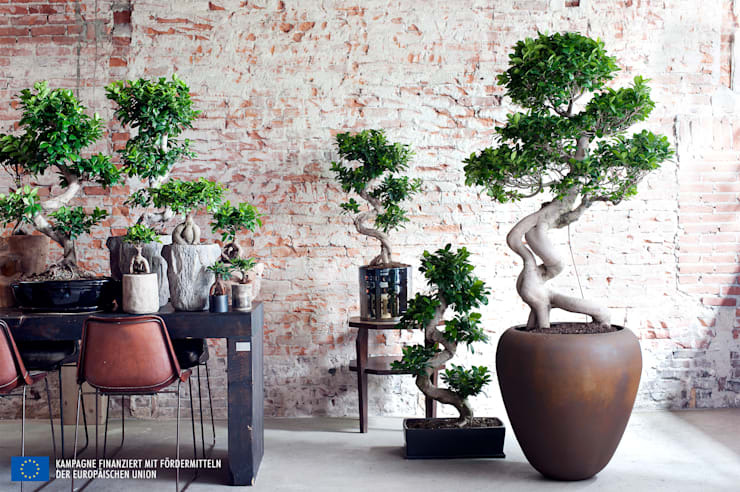 This collection of bonsai plants is sure to provide some inspiration. Finally, a garden can always be created in the little corner beside the stairs. Just be sure to consider the drainage points and of course access for watering and maintenance. For more gardening ideas, have a look at 5 small and simple gardens you can create at home.